Someone is telling you lies. Is that "someone" you? "I'm a terrible mom. My kids hate me. She's a better mother." What lies do we believe as moms? How do they sneak into our minds without us knowing? 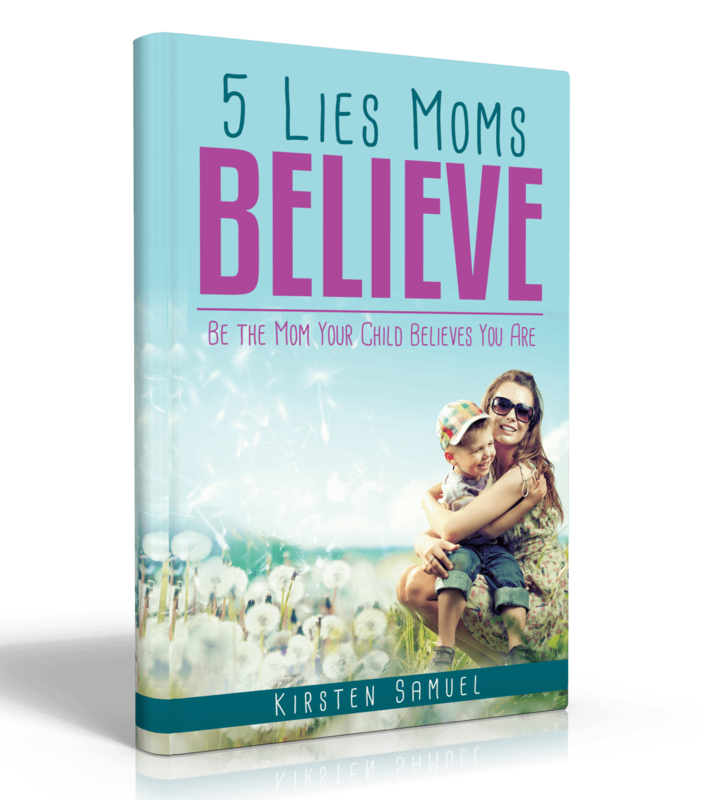 Explore 5 Lies Moms Believe and how to defend against them. Discover the truth about motherhood and rearing the children God entrusted to you. Embrace your mothering fears and find hope to over come those fears. Find practical encouragement to tackle the hardest job you will ever love. No lie: You are exactly the right mom for your child. Guaranteed. "Because of a moral failure, that's why." She wasn't good enough, or pretty enough, or smart enough, or rich enough, or talented enough, or whatever enough. She wasn't a good person. She was too stubborn, opinionated, and direct. She was a failure because she'd tried something bold and audacious and didn't succeed like planned. She was invisible and forgettable. In these pages, you’ll experience raw honesty and a clear path through the pain. You’ll realize that no depression is too dark and no lie too strong. Discover a powerful process where you exchange isolation for accountability and deception for deliverance. Today you can experience a way out, even in the bleakest of circumstances where the bottom doesn’t feel like the bottom. The truth is that God is greater than your pain. 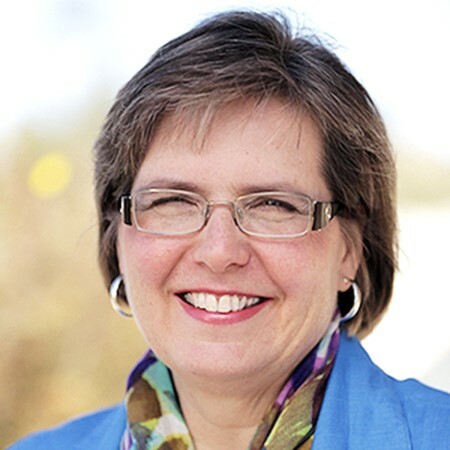 Kirsten Samuel is the author of 5 Lies Moms Believe and an active blogger, author, and coach. She believes that “having a good day” is a personal choice, no matter the circumstances. 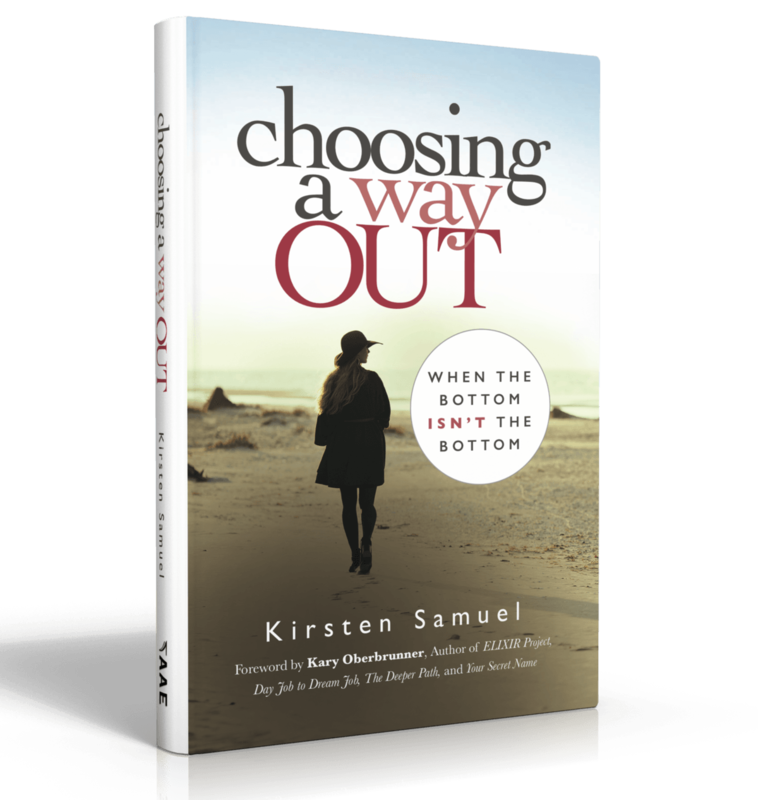 Through overcoming her personal pain, Kirsten believes it is possible to define, or redefine, your legacy today no matter your age, stage of life, or past mistakes. Writing from her country home in sunny Colorado, she and her husband celebrate the gift of each day. Connect with her at KirstenDSamuel.com.